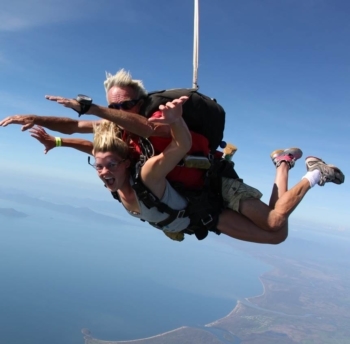 Skydiving over Brisbane is an incredible experience! Add in the highest standard of service, equipment and staff, and you're set for one epic ride! Jump from up to 14,000ft and freefall for up to an insane 60 seconds.